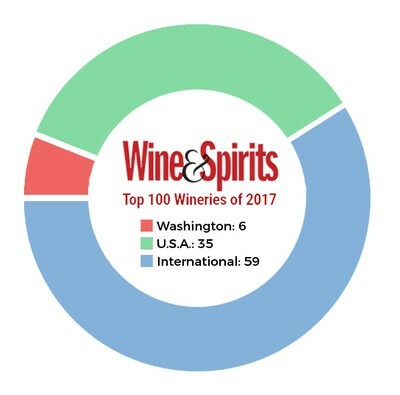 DeLille Cellars is honored to BE a Wine & Spirits Magazine Top 100 WinerY of 2017! 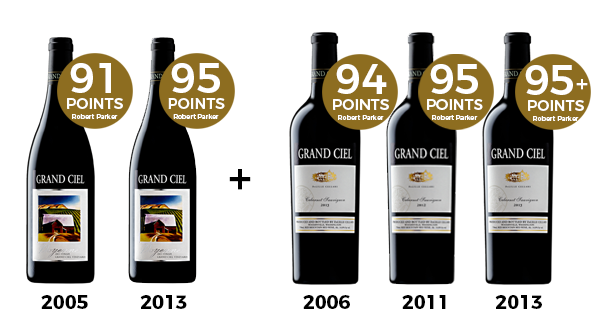 Wine & Spirits Magazine announced the Top 100 Wineries of 2017, profiled in the Annual Buying Guide. 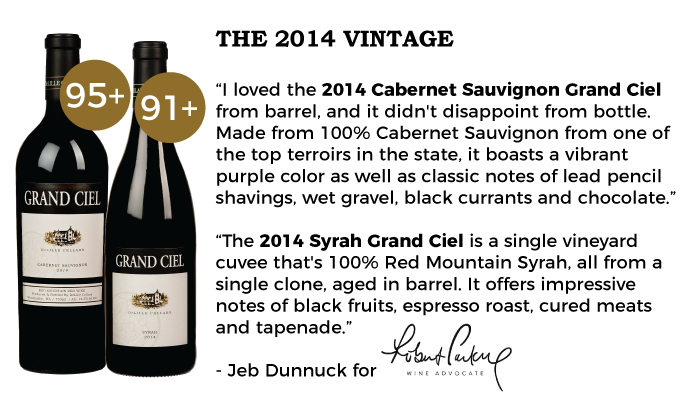 The print edition serves as a program for Wine & Spirits 14th Annual Top 100 event on Tuesday, October 10th, at City View at METREON in San Francisco, where DeLille Cellars will be pouring their 2013 Four Flags Cabernet Sauvignon and 2014 D2. 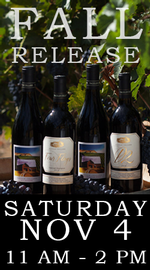 DeLille Cellars is one of six wineries from Washington State and one of 35 in the United States to make the list. 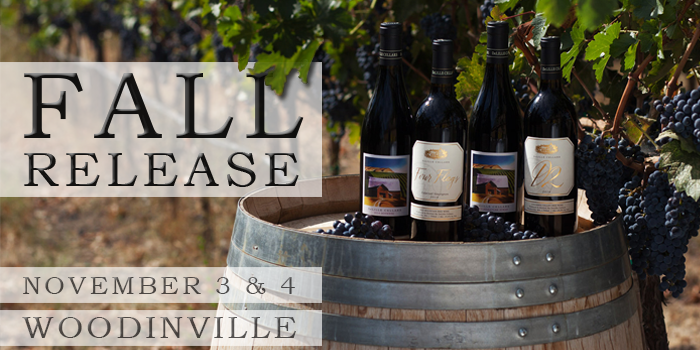 Taste our fall releases from the extraordinary 2015 vintage, enjoy live music and appetizers, and celebrate 25 years of winemaking! 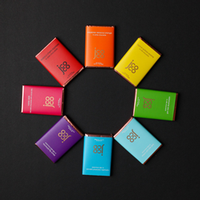 Seattle Chocolates, also celebrating their 25th Anniversary, will be sampling from their jcoco line of culinary-inspired chocolate. Time: Please note we have three different event dates/times. Select your date and time below. 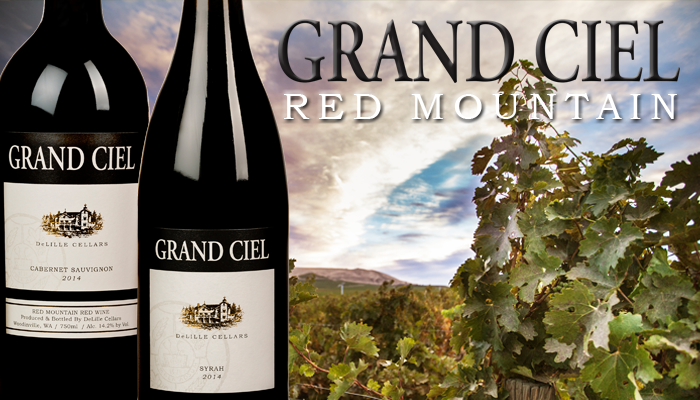 Featuring our Grand Ciel Cabernet Sauvignon and Syrah from our Estate Vineyard on Red Mountain. 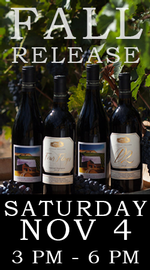 You will be welcomed with a taste of our new 2014 vintage, and then will explore the power and allure of Red Mountain during a seated library tasting led by Executive Winemaker Chris Upchurch and Winemaker Jason Gorski. Light appetizers and pairings will be served during the event. Special event-only pricing and boxed sets will be available.